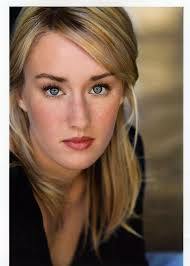 Ashley Johnson | What to Watch. Earth’s mightiest heroes must come together and learn to fight as a team if they are to stop the mischievous Loki and his alien army from enslaving humanity. 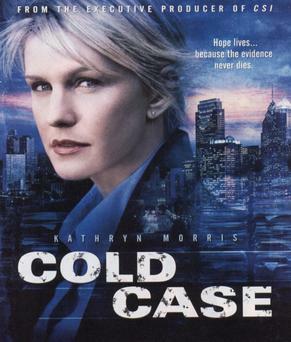 This entry was posted in 2015, Actresses, films, Lists, movies, Tv shows and tagged Actresses, Ashley Johnson, Cold Case, film, films, Grey's Anatomy, Growing Pains, IMDB, Lists, movie, movies, private practice, The Avengers, The Guardian, the help, The Killing, The Mentalist, TV series, Tv shows, wings. Bookmark the permalink.